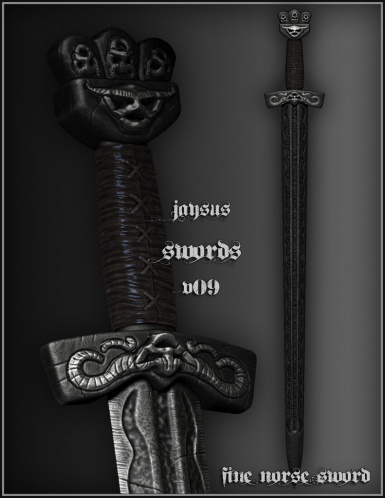 all content of this mod is protected and may not be redistributed or modified without JaySuS explicit permission. 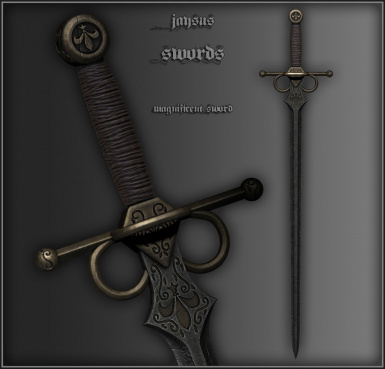 there are currently some criminals in the Linden Research's game SecondLife trying to sell these swords, Jaysus filed a DMCA notice against Linden Lab already but would like to inform you that not a single sword of this mod being sold in SecondLife is legitimate and by buying them the buyer participates in a crime, please refrain from buying them, you may use my swords free of charge for your personal use and even implement them on your second life character, selling them however violates so many of my rights that i get seriously pissed. 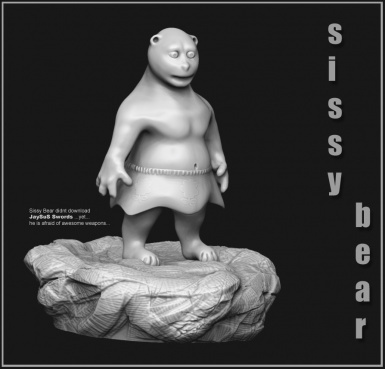 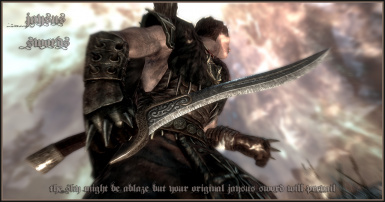 "Progressively the most underated Mod on the Nexus!!" 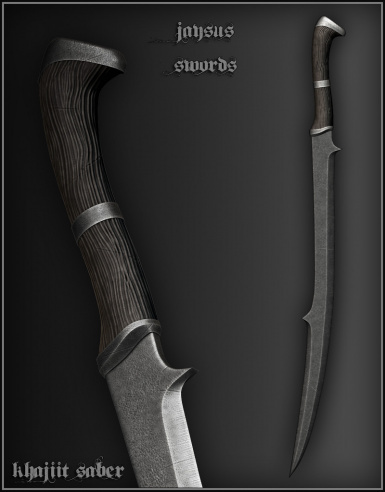 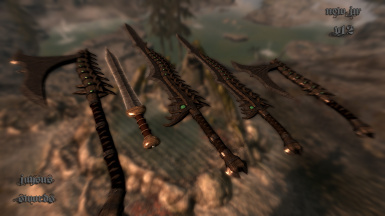 "only reason keep a follower is so can equip them with these allowing me to see them better"
"Jaysus just give me swordgasm....ohh noess ...."
"The dwemer and orcs are said to be great blacksmiths but your work makes them look like amateurs thank you"
"Great work JaySuS! 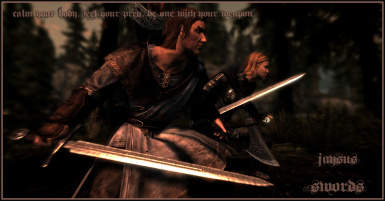 I've been enjoying your creations since Oblivion and now Skyrim!" 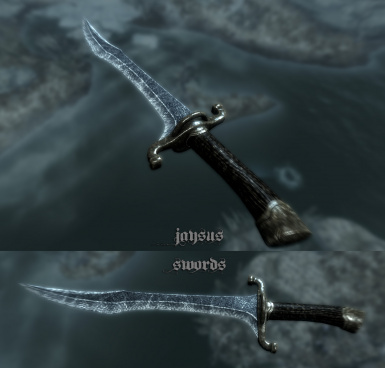 "Jaysus these are great swords! 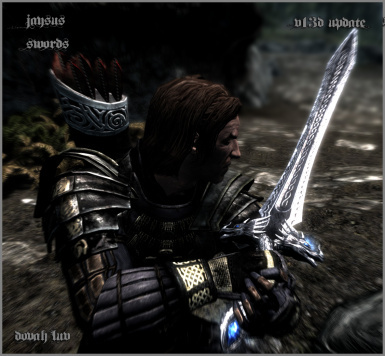 "Keep up the good work, your weapons are totally amazing! 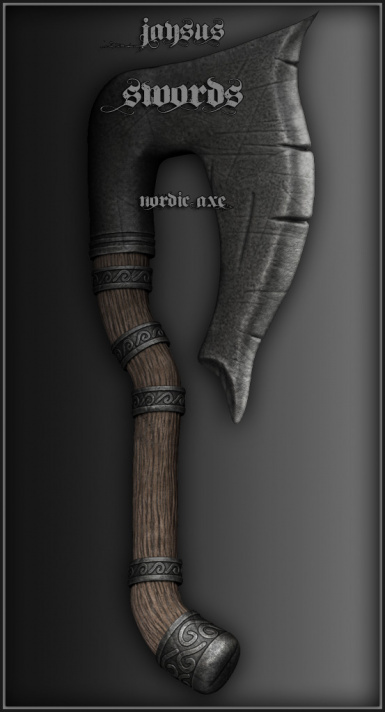 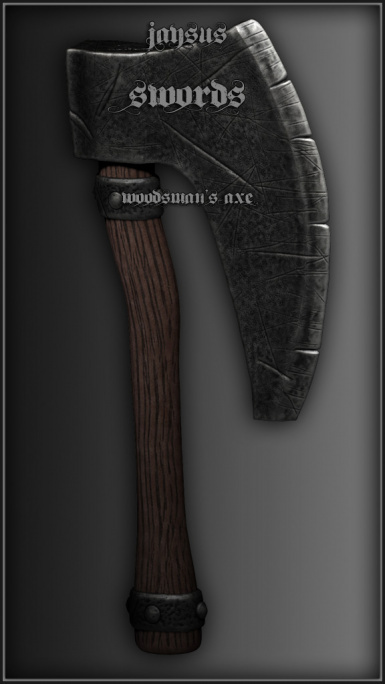 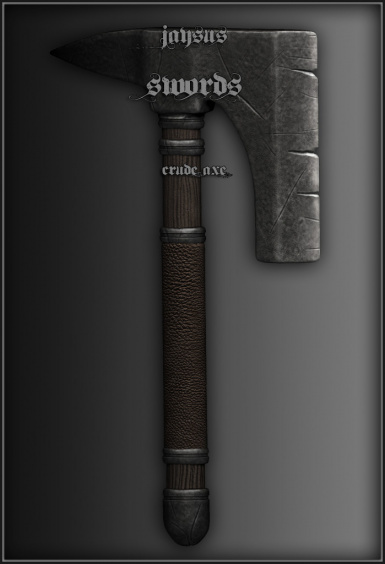 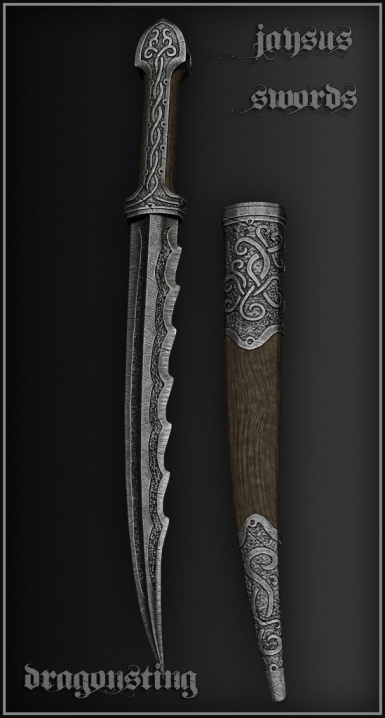 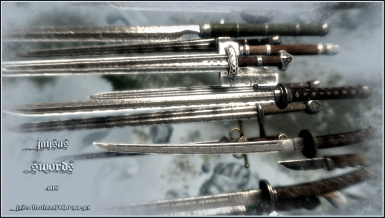 But then I was like "MOTHER OF GOD, I NEED THIS MOD" O_o "
"These weapons are superb. 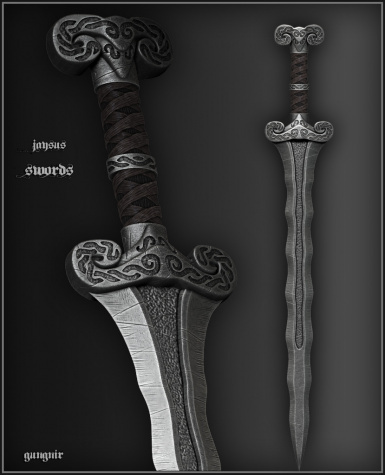 The quality is among the best professional work. 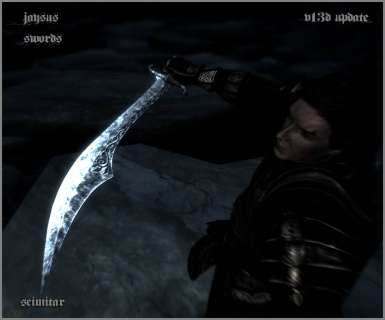 They are very well-balanced stat-wise. 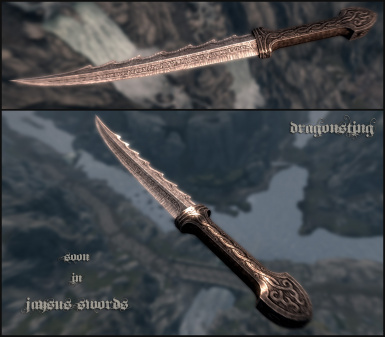 For me, this weapon mod couldn't be better. 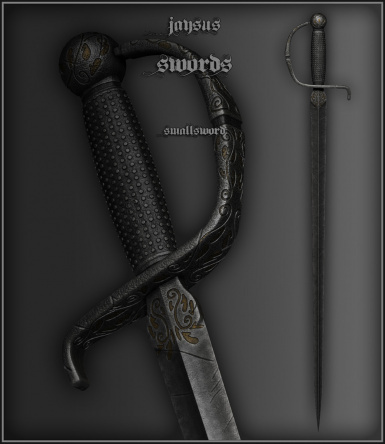 I'm a historical European sword geek, and these swords are designed in the styles to match a wide range of historical designs. 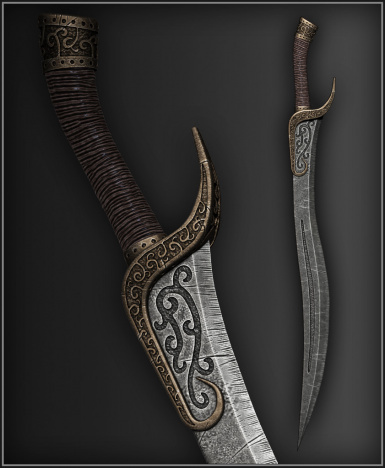 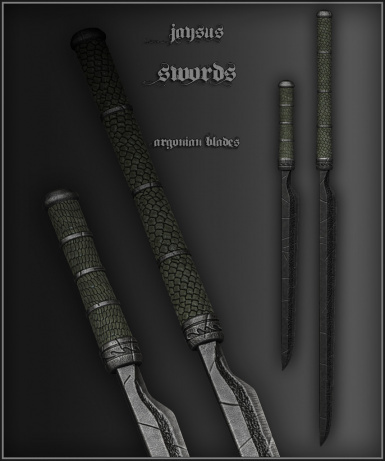 They look like real weapons, yet have their own distinct style. 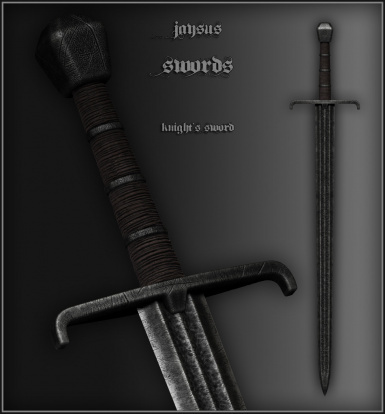 JaySuS truly did his homework on these; true passion went into making this." 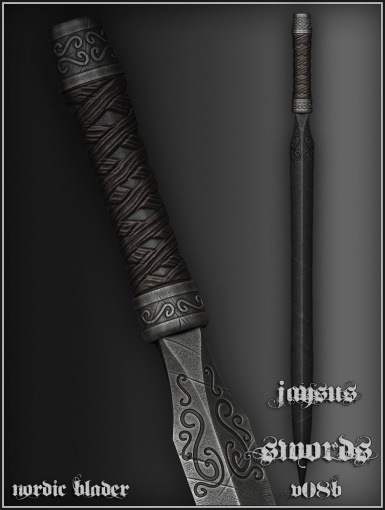 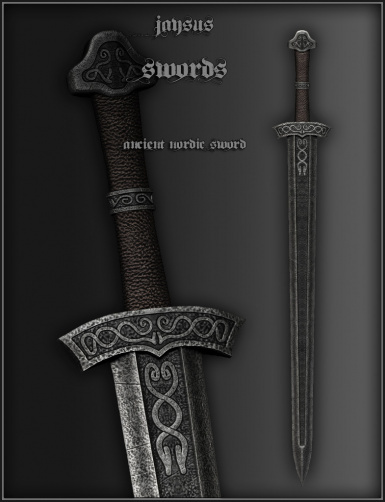 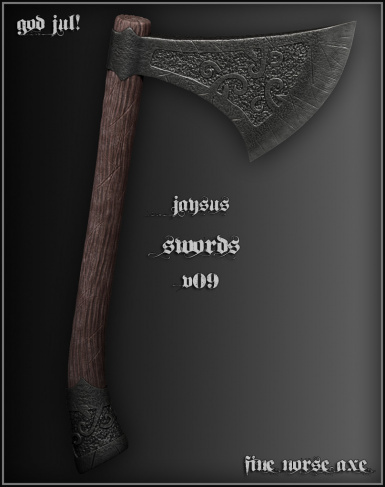 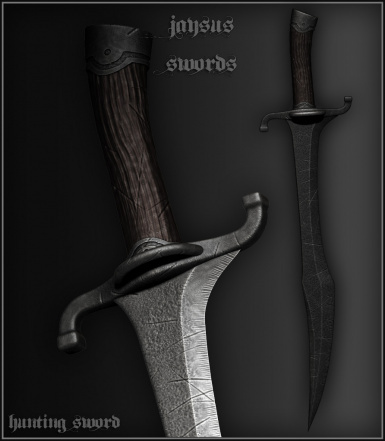 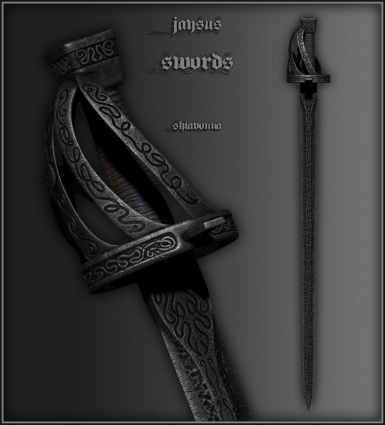 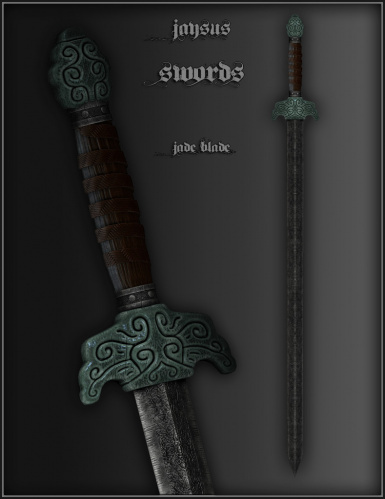 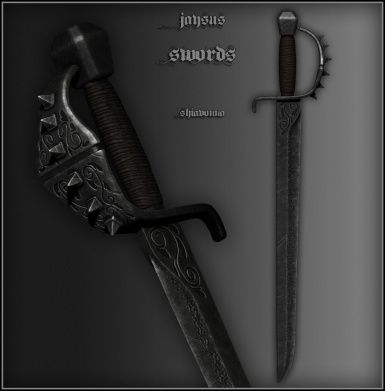 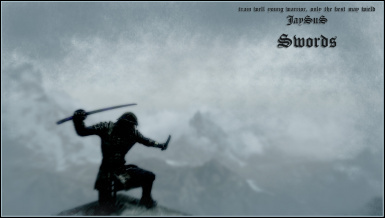 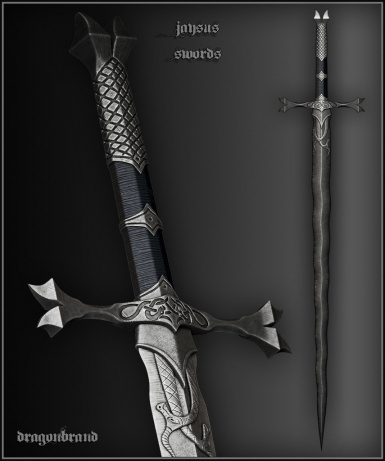 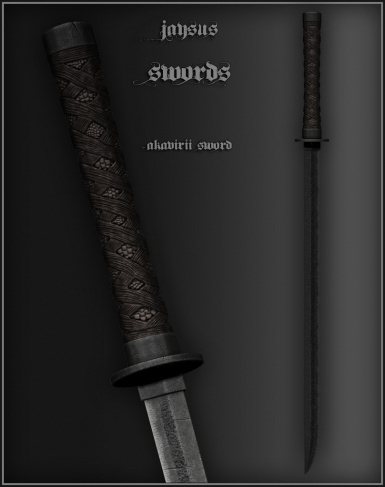 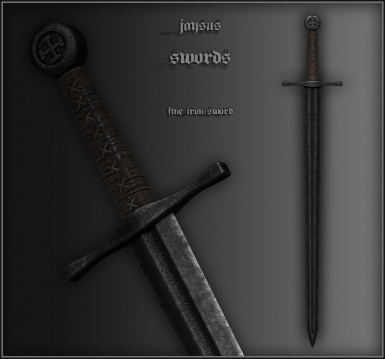 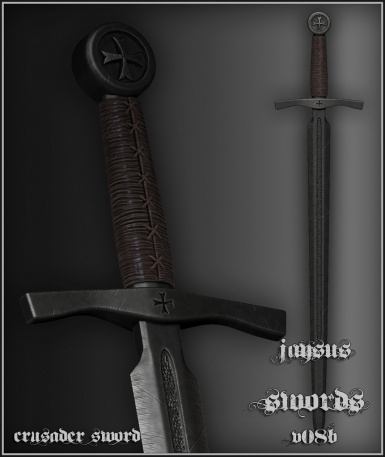 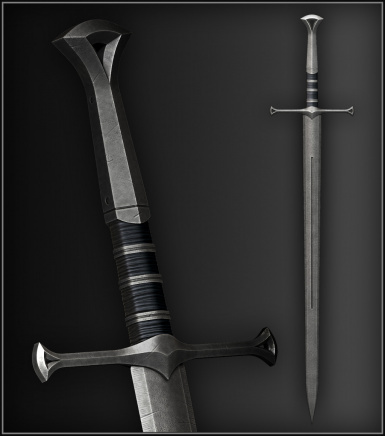 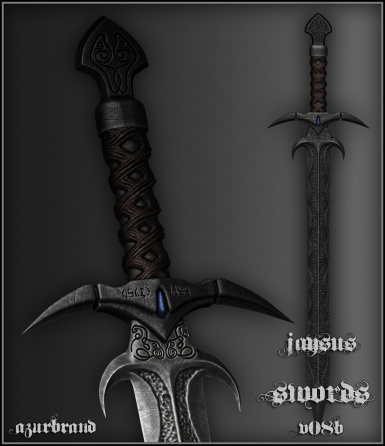 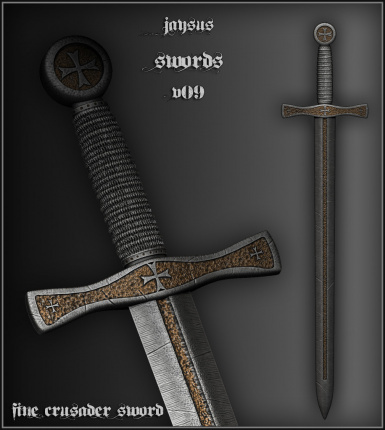 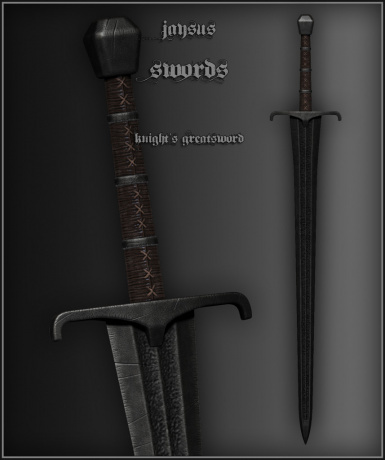 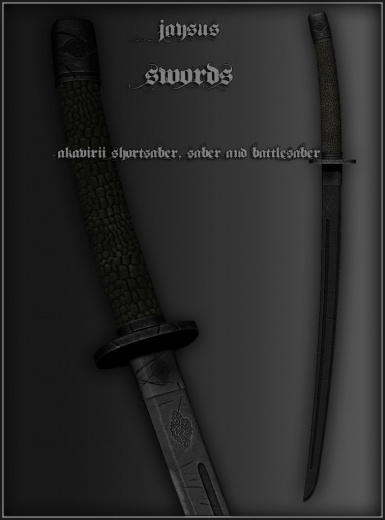 select the JSwords.esp in your Skyrim Launcher under "Data Files"
any action done or any event happening as a result of playing this or any other of my mods. 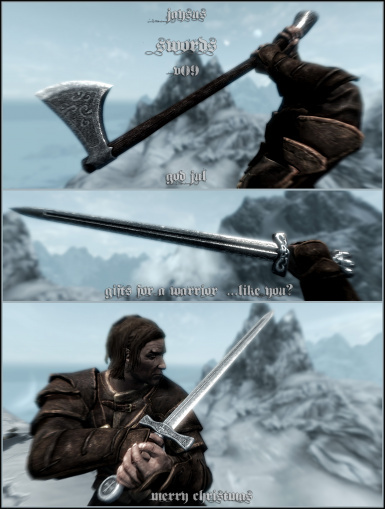 like any of these avoid this mod.